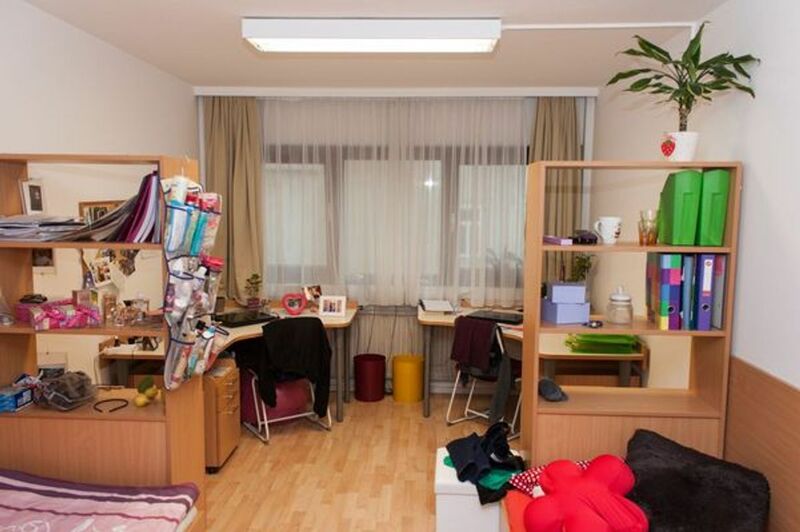 Student dormitory in the center of Vienna, just 5 min. to the University of Vienna. 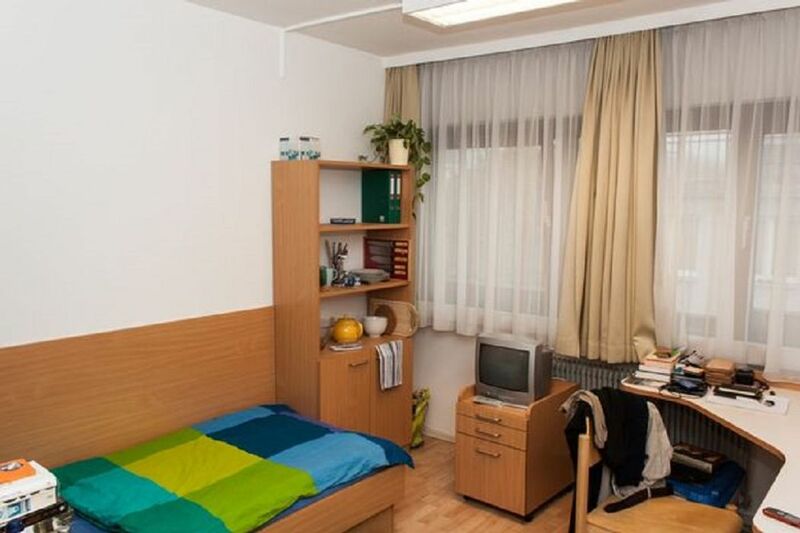 Quietly situated in the city centre; close to the UNIVERSITY-CAMPUS “altes AKH” and close to Franz-Josephs Bahnhof (railway station for north-west train connections to Vienna). You can find nearby Public transport: U6; Straßenbahnen 5, 37, 38, 40, 41, 42; Bus 40A. Only 5 minutes to reach University of Vienna (Main Uni, Schottentor) by taking public transport, around 15 minutes to get into Vienna University of Technology (TU Karlsplatz) and University of Economics ( WU Messe Prater). 3 minutes distance to Medical University of Vienna (MUW) and 12 minutes to University of Natural Resources and Life Sciences ( BOKU ). House features include: Television rooms, study room, laundry, lockable bicycle storage place, table tennis, sauna, power chamber, every 14 days “Heimbar” (student’s pub), communal terrace. 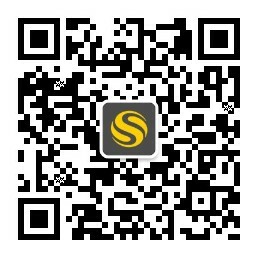 study room and leisure room are included in order to fulfill both study and entertainment requirement. Double room could be selected with all bill included which is ideal for friends stay together. Wir haben leider keine Unterkunft gefunden, die deinen Wünschen entspricht.Alle Mehrbettzimmer in HousingVienna House Burgenland 1 ansehen.